Michael was born in London in 1933. He began his career as a reporter for the Guardian and later the Observer. After leaving the Observer he continued to write as a columnist as well as publishing novels and plays for television and stage. His plays for stage include: Copenhagen, After Life, The Two of Us, Alphabetical Order, Donkeys’ Years, Clouds, Balmoral (Liberty Hall), Make and Break, Noises Off, Benefactors, Alarms and Excursions, Look Look, Here and Make and Break. Other translations include: four full-length Chekhov plays – The Cherry Orchard, Three Sisters, The Seagull and Uncle Vanya and four one-act plays – The Evils of Tobacco, Swan Song, The Bear and The Proposal. 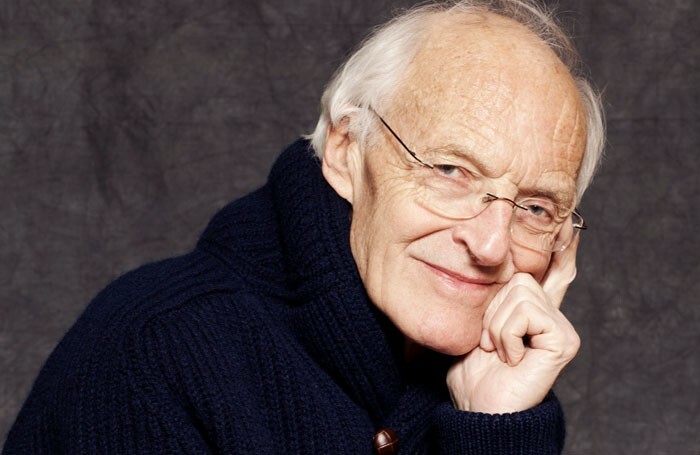 Mr. Frayn is married to the biographer and critic Claire Tomalin.